As the manager of commercial properties or facilities / building manager, you have a responsibility to ensure the safety of staff and visitors within your building. You must provide, clear information on the buildings Fire Evacuation procedures, details of how to raise the alarm and directions to the closest means of escape. Using a clear, simple to follow picture of the floor which shows only the information that is relevant to a quick and safe fire evacuation, our professionally designed fire escape plans are the best available. These evacuation plans support the legal requirements of the RRO to communicate your emergency evacuation procedures and follow current and emerging international standards. We provide fire escape plans for a diverse range of commercial properties and property management companies. We design fire escape plans for hundreds of properties every year, including offices, warehouses, manufacturing, football stadiums, care homes and distribution centres. Our Fire Evacuation Plans and Fire Escape solutions are uniquely scalable to the size of organisation we work with. Our fire escape plans are used in small serviced offices through to large, complex buildings and healthcare estates. Within the commercial sector, we work with property management companies that have hundreds of managed properties, district and county councils, hospitals and NHS trusts, financial institutions and the leisure industry. Applicable to all business types and size, our Fire Evacuation Plans meet all current British and International standards. 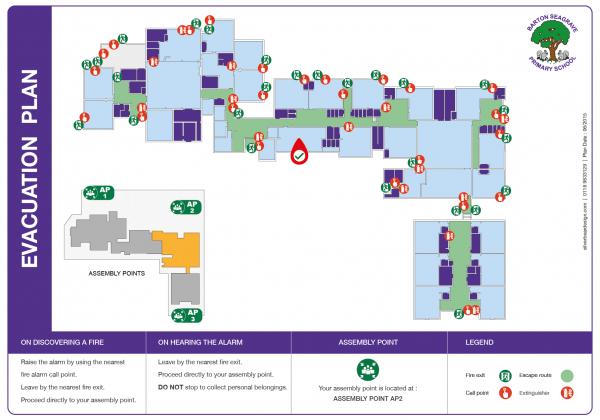 Our plans will help your staff and visitors evacuate quickly and safely. 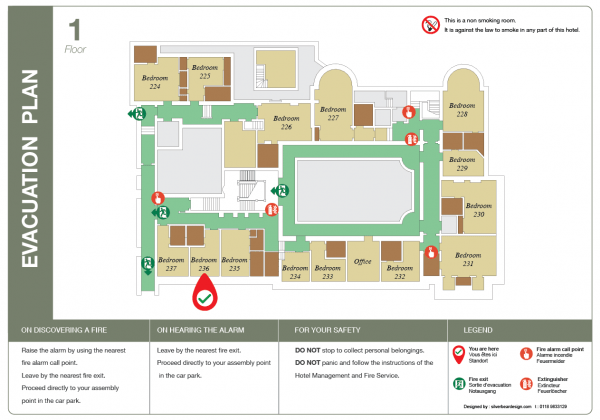 We supply Hotel Fire Evacuation Plans to all sizes of hotel. From 10 bedroom boutiques, right through to major hotel chains. 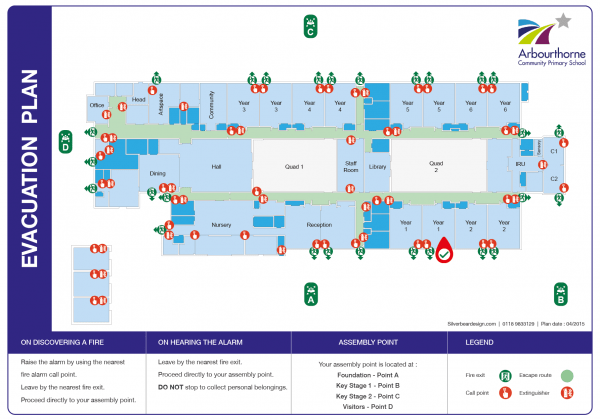 Our Hotel Fire Evacuation Plans can be found in many of the UK’s leading hotels. With a different and potentially more complex set of requirements, the Healthcare industry face a wide range of challenges to evacuation. We provide plans that can accommodate these requirements. The safety of your pupils is primary. We develop School Fire Escape and Evacuation Plans for nurseries and schools as well as colleges and university campuses.